ATTENTION builders or anyone looking for a fixer upper! 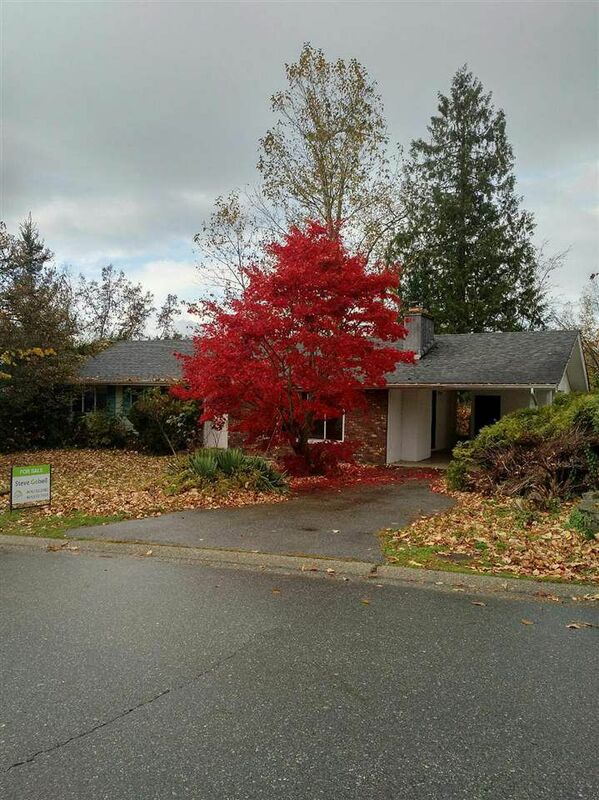 7350 sq ft lot in the prime McMillan area, this property is just steps away from the Abbotsford Recreation Center, McMillan elementary, Fraser Middle school and Yale High school. Great opportunity to get into one of Abbotsfords most sought after areas!